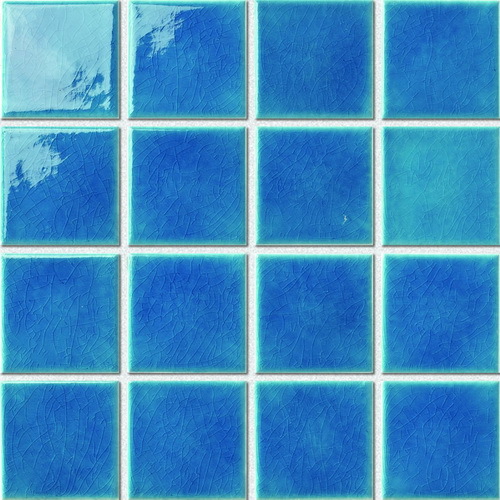 Adding swimming pool tile to your pool will enhance its look. 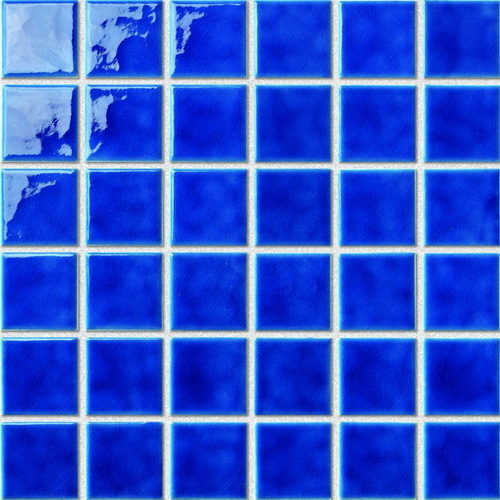 You will go from having an average pool to having a custom look to your pool. 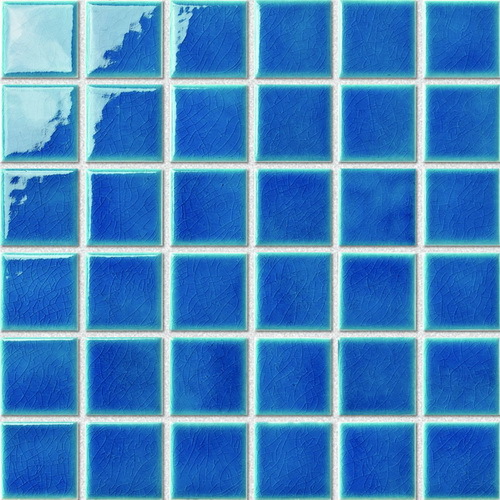 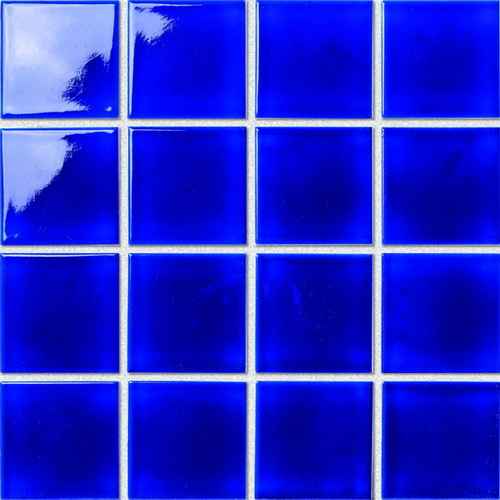 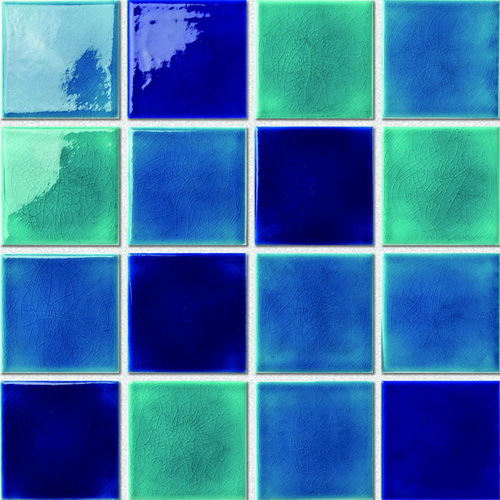 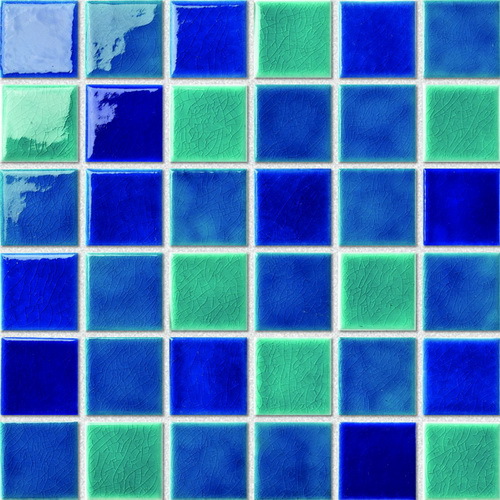 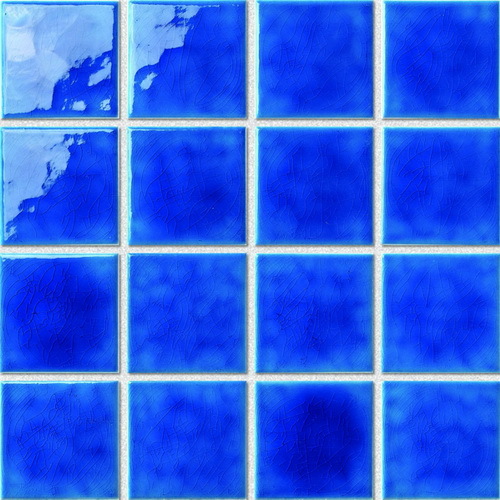 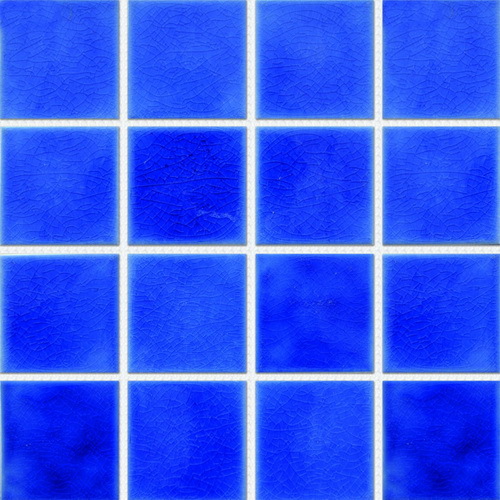 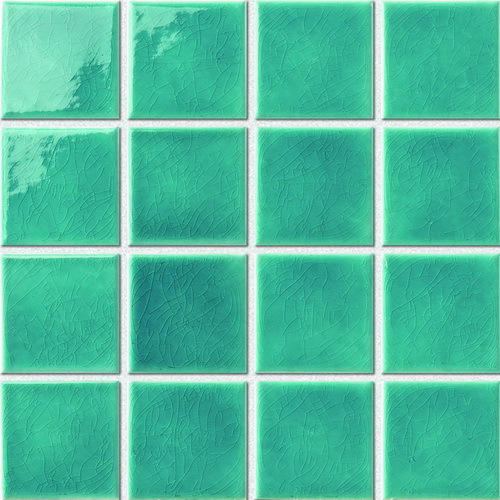 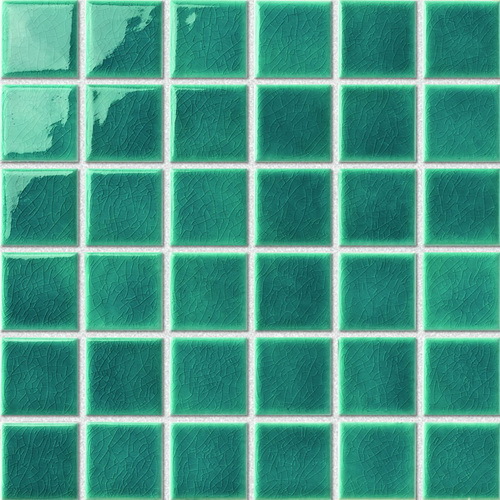 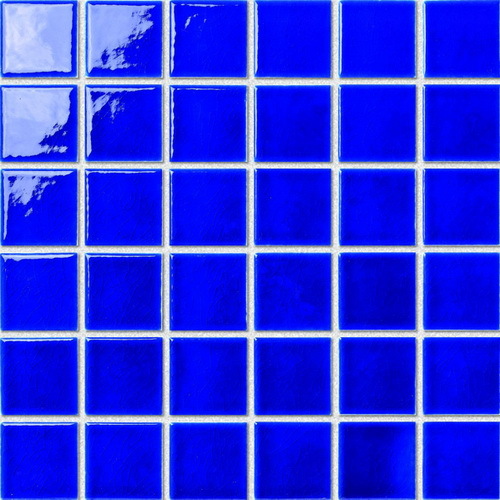 Swimming pool tiles are available in a wide variety of mosaic designs.